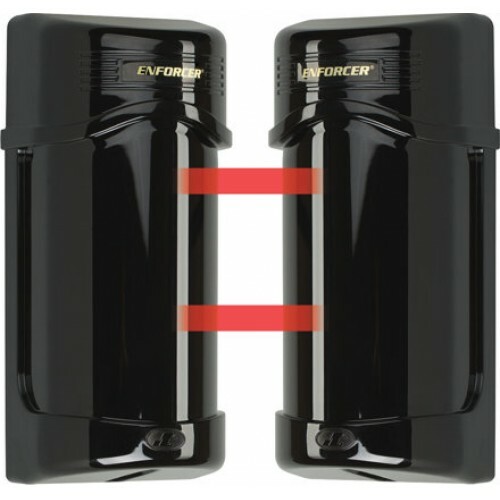 ENFORCER E-960-D290Q Long Range Photobeam Detectors are easy-to-install with laser beam alignment and provide extended range. 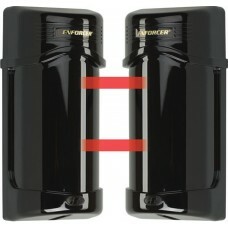 Designed to provide reliable perimeter security both indoors and outdoors. LEDs - Yellow Tuning LED (Receiver) - ON: When receiver's signal is weak or when beam is broken.